Prayer is the place in which we receive clarity and strategy. We are refreshed, refuelled and enabled by the power and presence of God. We want to invite you into the engine room of Silverwater. 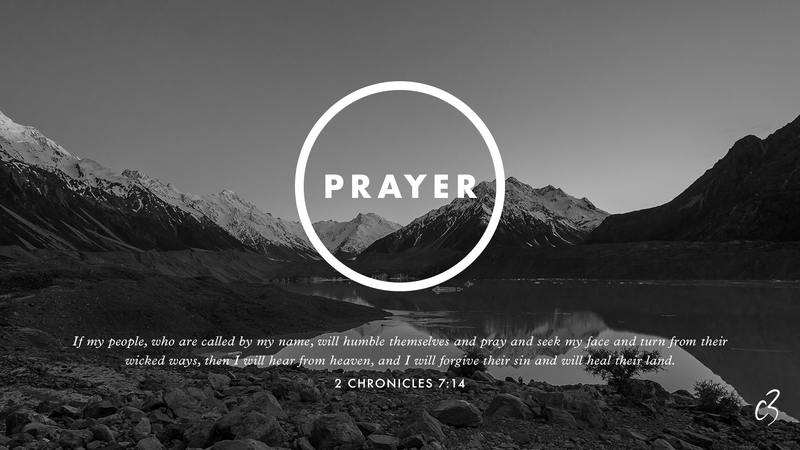 As of June 2018 we will be launching weekly Tuesday night prayer meetings from 7-8pm in the auditorium. The intercessor said “I didn’t like what I saw, and so I changed it.” We are co- authors with God of the Silverwater story. As parents we encourage you to bring your children, it is invaluable that they grow up familiar with the presence of God and that they too learn how to pray fervent , faith filled prayers.